I’ve fallen into a new… hobby? obsession? Whatever it is, it ties in nicely with my bullet journalling hobby (yes, I’m still keeping up with that! ), and given my love for pens, color, and fancy paper, I’m not surprised I fell into this hobby. 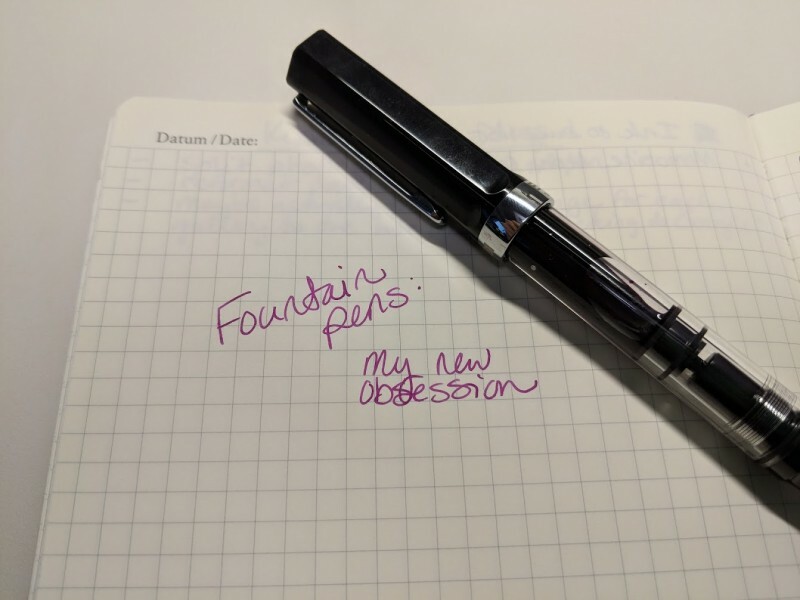 Calling it a new obsession isn’t exactly truthful, though – I was always really intrigued by my dad’s fountain pens when I was a little girl. They were so fancy! And my dad would do silly things like draw smiley faces on my fingers and toes with his fountain pens. It always made me laugh when he’d do that. Just like my dad used to do, haha. When I was a little older, maybe in my teenage years, I decided that someday, I’d own a fountain pen, just like my dad. And, well, now I own six! 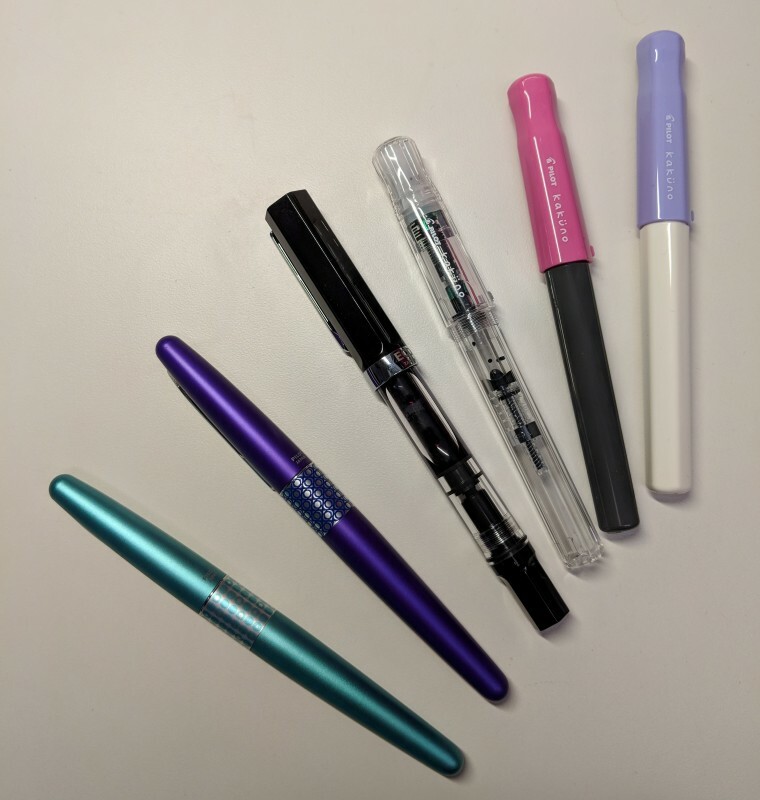 From left to right: two Pilot Metropolitan Retro Pop pens, a TWSBI Eco, and three Pilot Kakuno pens. 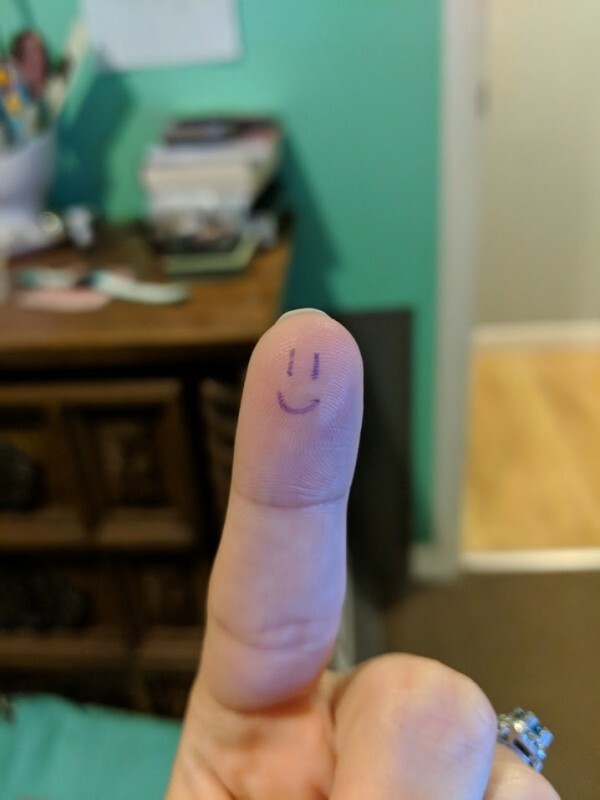 What’s interesting about writing with fountain pens is that they all feel slightly different – it’s almost like they have personalities of their own. My green Metropolitan Retro Pop feels like it’s grumpy, and isn’t always the smoothest to write with. (That might be because when I first bought it, I only used it a little bit, then let it sit for two years to dry up… At least I learned how to clean fountain pens, thanks to Green Metro!) My clear Kakuno feels precise, peppy, and energetic. The purple and white Kakuno feels welcoming, friendly, and stable. It’s been really hard resisting the urge to buy more pens and ink. 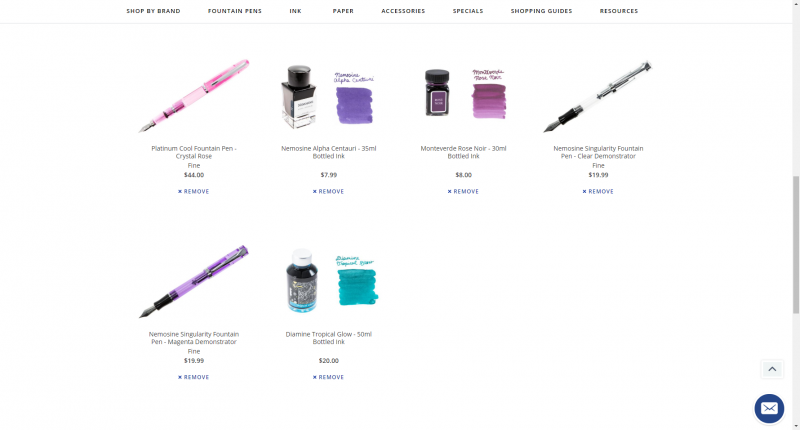 My wish list on Goulet Pens just keeps growing and growing, haha. This isn’t even my entire wish list!